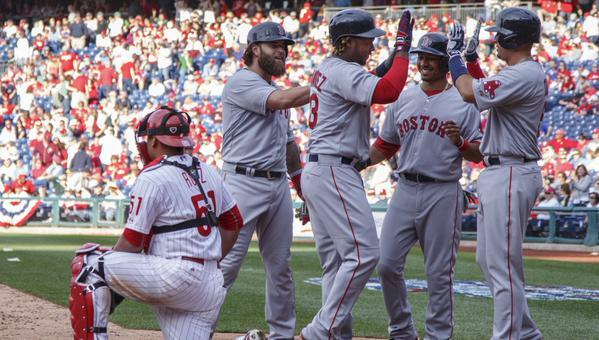 After game one in Philly yesterday, the Red Sox are on track for an undefeated season! They not only won their first game, it was a shut out; with a final score of 8-0! The Sox had a total of five home runs from Pedroia (who hit two), Mookie Betts, and Hanley Ramirez. Ramirez also capped the game off with a broken-bat grand slam in the 9th. Clay Buchholz was on the mound where he pitched a seven inning shut out, throwing 94 pitches. He only gave up three hits with nine strikeouts and one walk. After a long off-season of Red Sox Nation stressing over the loss of Lester and other pitching staff, it appears they may have their ace in Buchholz after all! 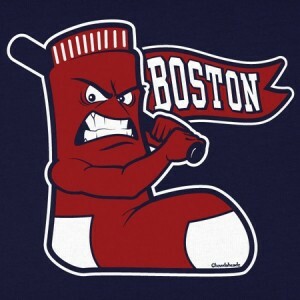 If they can keep up their Mad Battahs, we’re going to have a wicked awesome season! There is no greater optimism than that of Opening Day – so let’s roll with it and hope the Sox can go from ‘worst to first’….again. 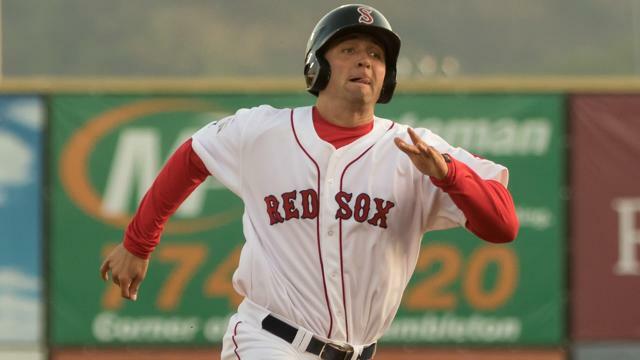 Could Red Sox and Dodgers be swapping catchers?